Check out this Tone Jonez produced track from emerging artist OutLook. On "Higher" the Central Florida-based artist proclaims that nothing can take you higher than God. Outlook states that "no drug can take you higher than the truth found in Him". 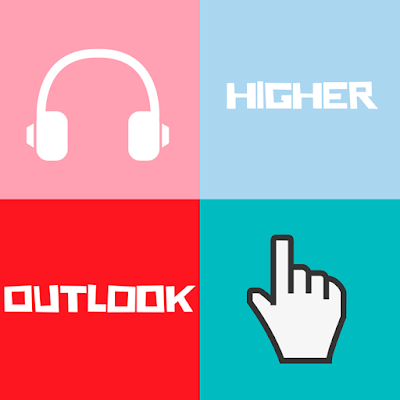 Give "Higher" a listen and be sure to follow OutLook via Reverbnation.